To set the stage, I’m vacationing at my sister-in-law’s house in Front Royal VA. It’s been a long day playing with the kids in the poor. It’s now early evening and I just fired up the grill. What a perfect time for a “Deck Side Review”. I’ve chosen the Maibock to review today. 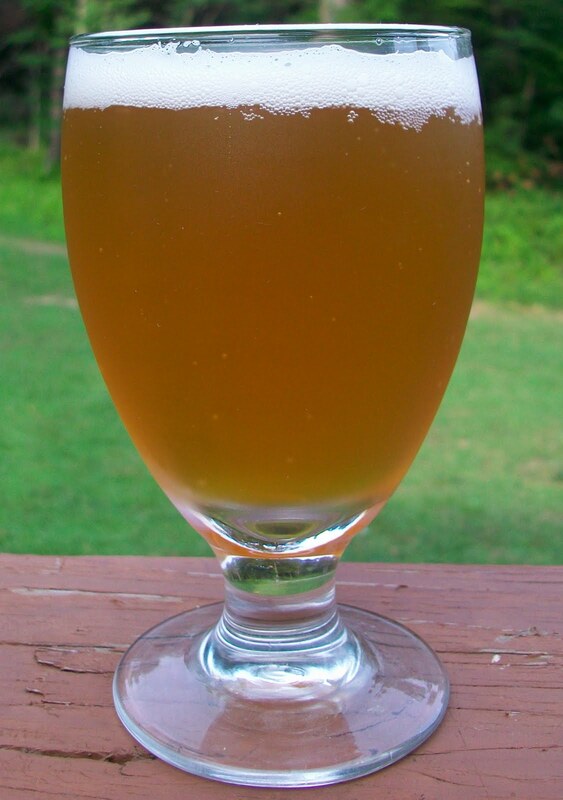 The beer pours a clear light copper with orange hues and a modest bright white head. 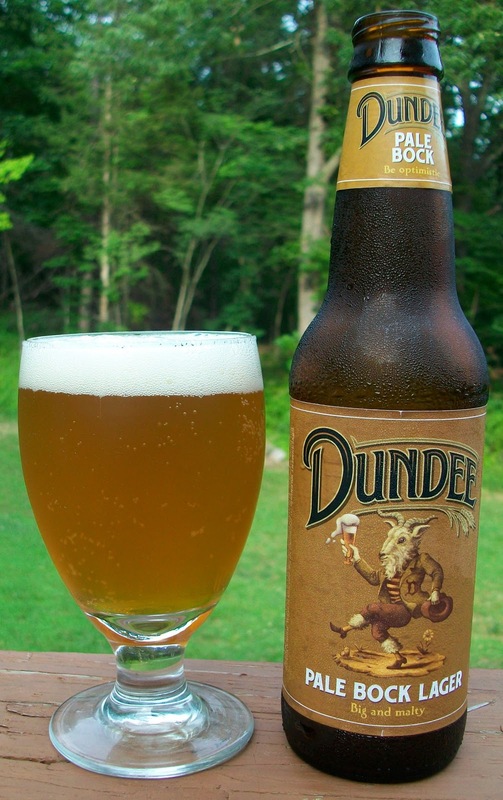 The nose is nice with caramel almost toasted malt aromas with a very pleasant slight floral hop presence. Not a bad Maibock! Really that’s pretty good. I am very pleasantly surprised by that first sip. The taste starts out with a light malt sweetness up front. The middle of the sip is very refreshing with a pleasant effervescence over the tongue. The back end is very easy drinking with an almost effortless swallow. 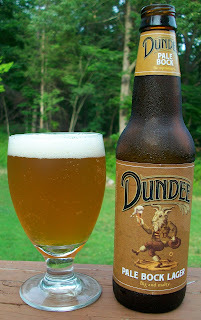 The finish is where that beer shines; light caramel malt flavors with a slight hint of floral hops and an earthy almost bite to it. Just like a Maibock should have. There is very little to any final aftertaste just a slight lingering floral hop and earthiness. All and all I really like this experience so far, what a good Maibock. Well the burgers and dogs are done on the grill. I think I’ll have another one of these with dinner and get back to the review in a few. OK, I’m back and all I can say is “what a perfect picnic beer”. This Maibock went great with burgers and dogs off the grill. The more robust malts in the Maibock complemented the grilled burgers and dogs perfectly. Plus it was light enough to cleanse the palate refresh at the some time. This may displace Stones Smoked Porter as my favorite picnic beer. This is not the most flavorful Maibock but it is really good. I’m going for a B+ on this. I just can’t seem to pull out an A. This is a very good beer. It’s a great beer when you want something more than a pale lager or ale but want to still keep it a little on the light side. Nice caramel almost toasted malt flavors and a hint of floral hops on a nice earthy body. This was a very pleasant experience.